The Apollo Resistance Tube Medium provides a complete body conditioning programme, perfect upper body partner for step training. Blue - Medium Resistance tube (11.5mm diameter) - 18kg resistance. 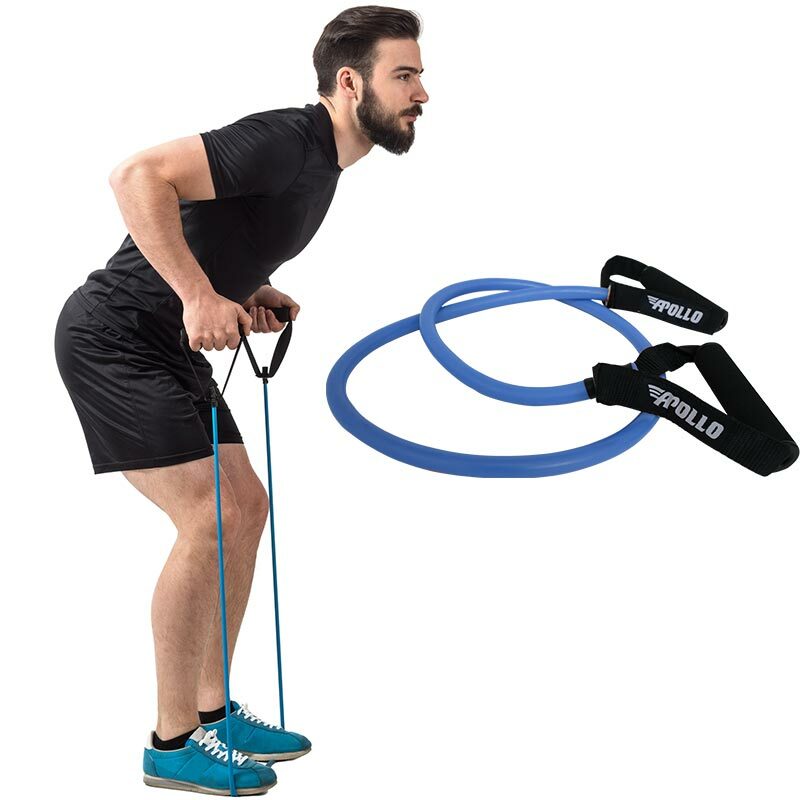 These resistance bands are brilliant but if you are just starting with resistance bands I would suggest you start with the light bands and progress from there ? ?